Tweet, post, message or email your designs. 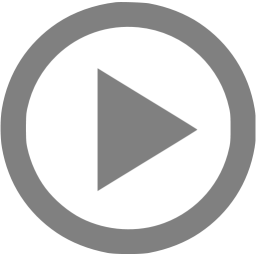 Eyrie supports a range of previews, cards and embeds. 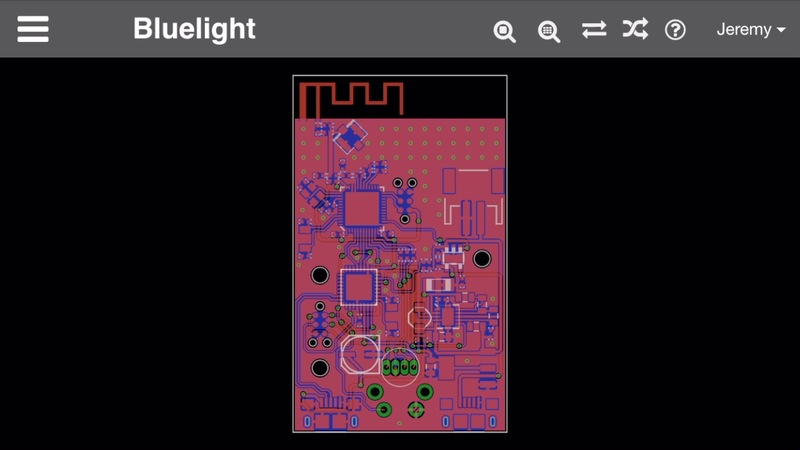 With a single click or tap, followers can jump right to the details of a design in their browser! Get specific! 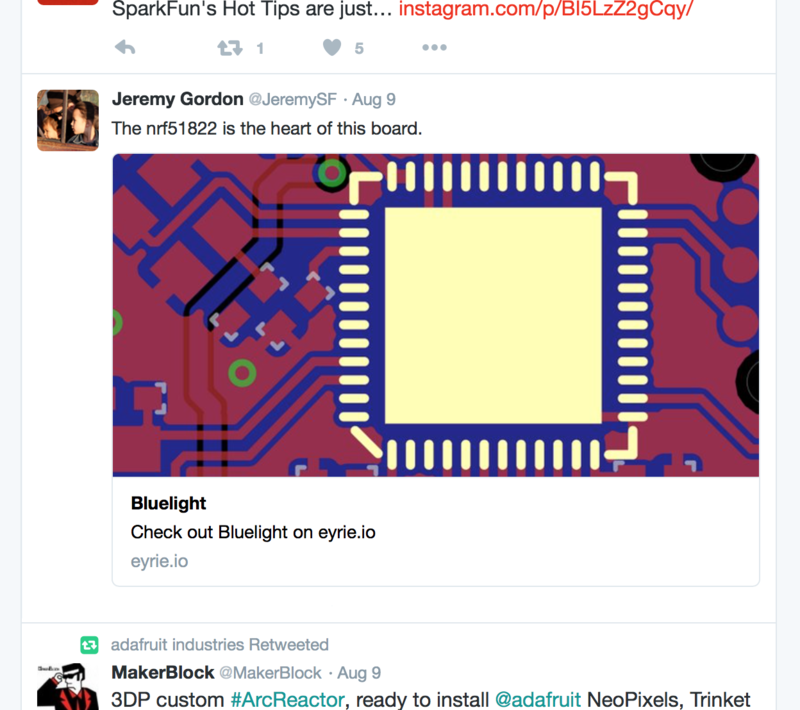 Eyrie lets you link directly to a specific element or comment in a design so your followers can see exactly what you mean. We get it, you like to talk. 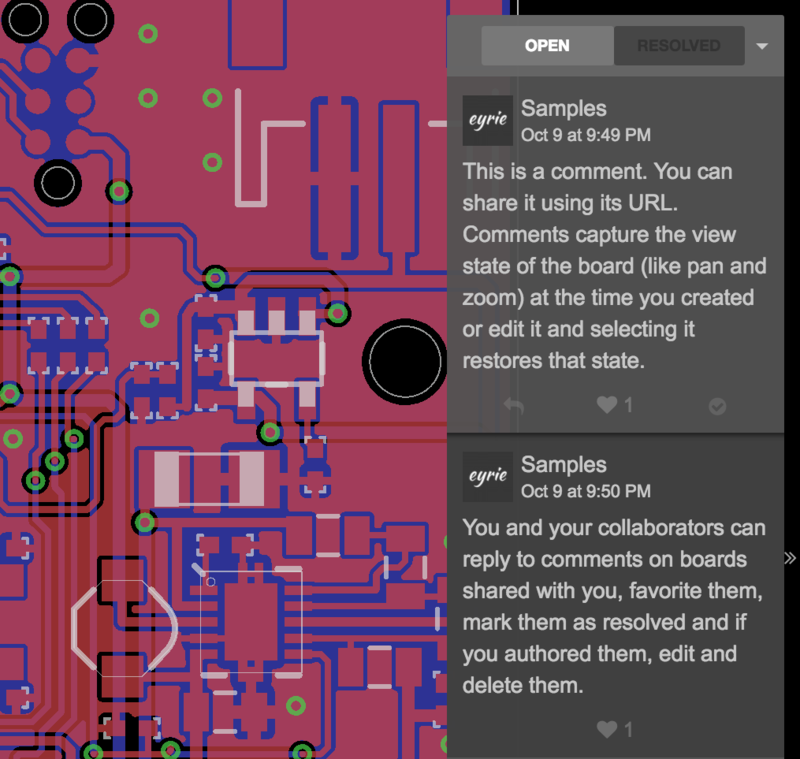 Comments in Eyrie let you give and receive detailed feedback on designs, as well as keep track of what's new and what's been addressed. Comments link to specific elements and locations in your design so it's easy for you and your collaborators to follow along. 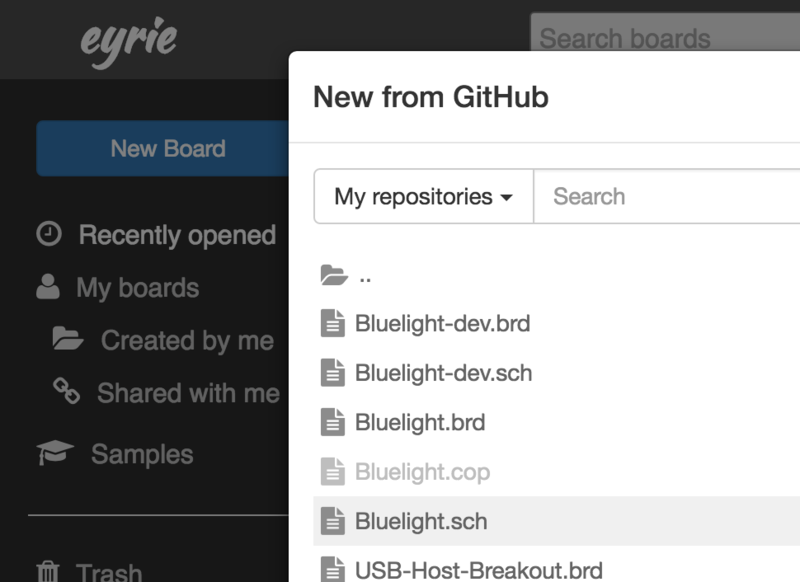 Link Eyrie with your GitHub and Dropbox accounts and always view the latest versions of designs. 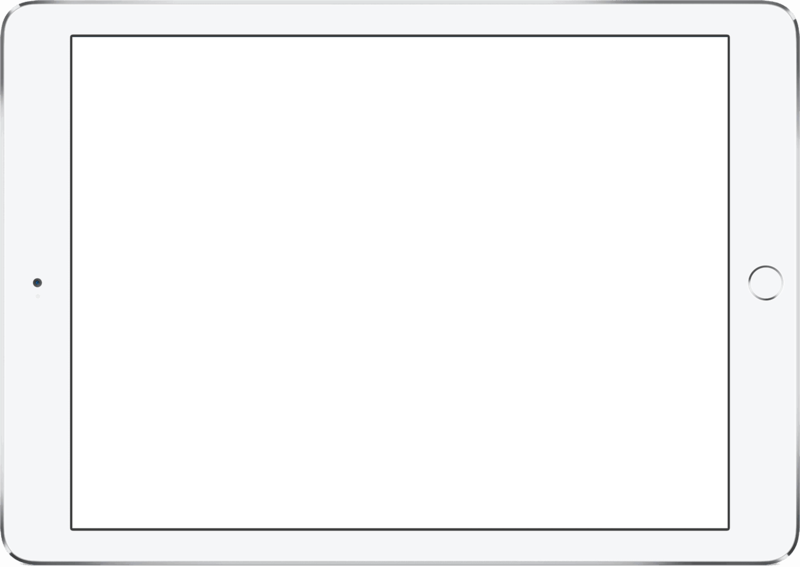 Eyrie also works great by dragging and dropping design files directly onto it. 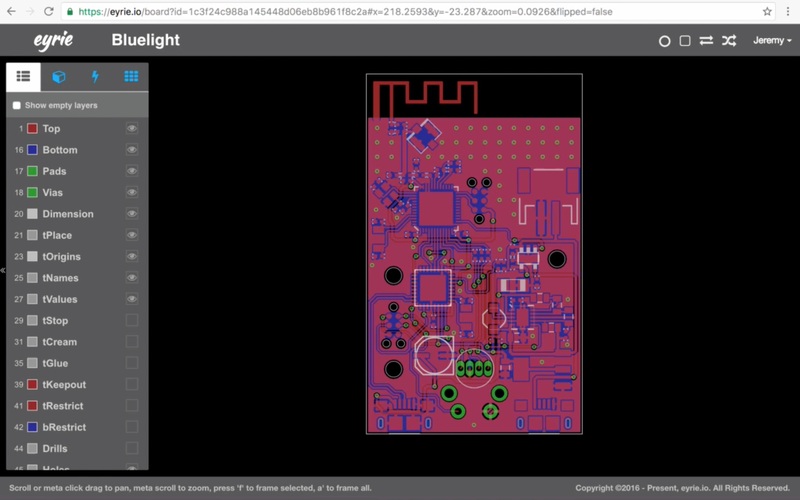 Eyrie gives you control over who can see your designs. 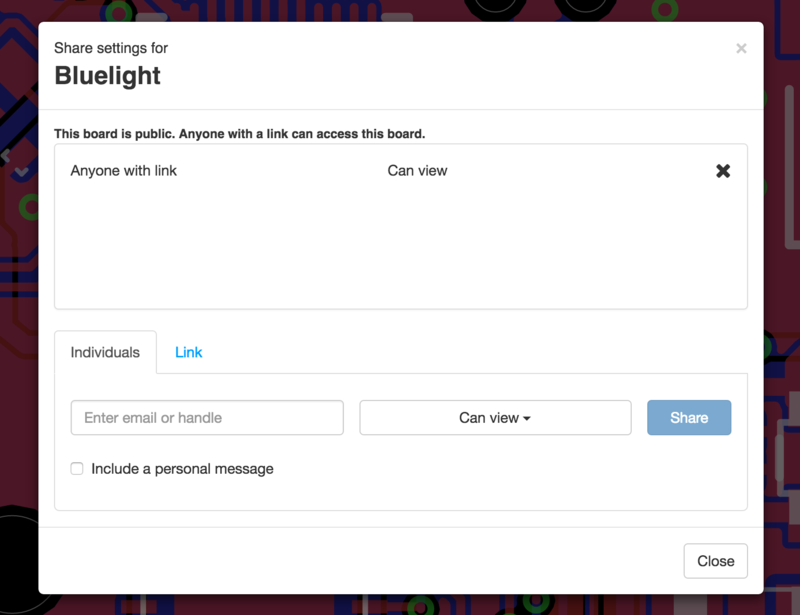 By default, all your boards are private, protected by end to end SSL encryption. Share your designs without losing control of your files. 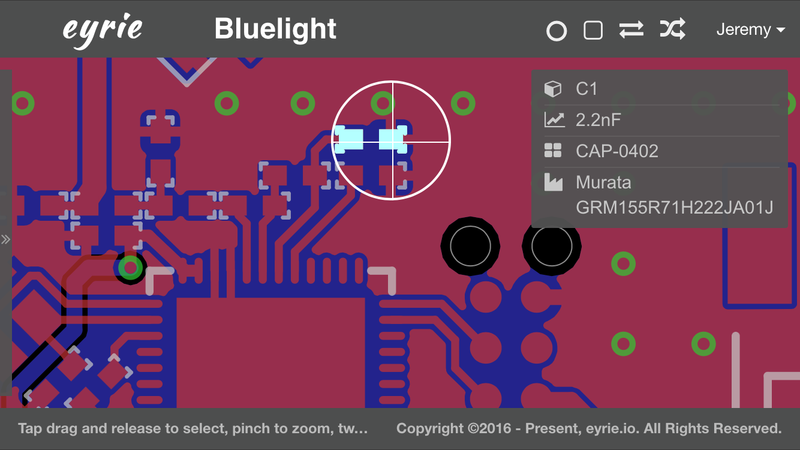 Eyrie helps you understand Eagle PCB and KiCad designs in depth. 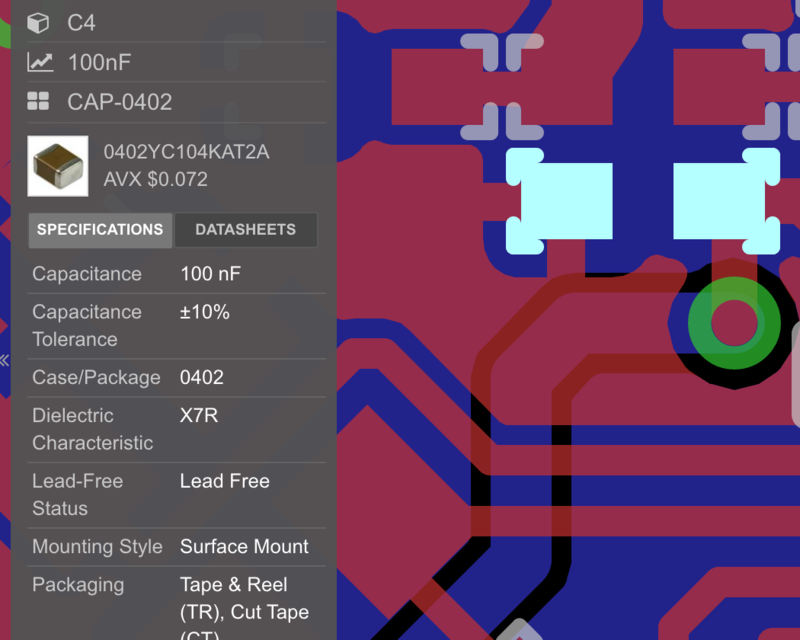 Easily inspect components, signals, traces and schematics. 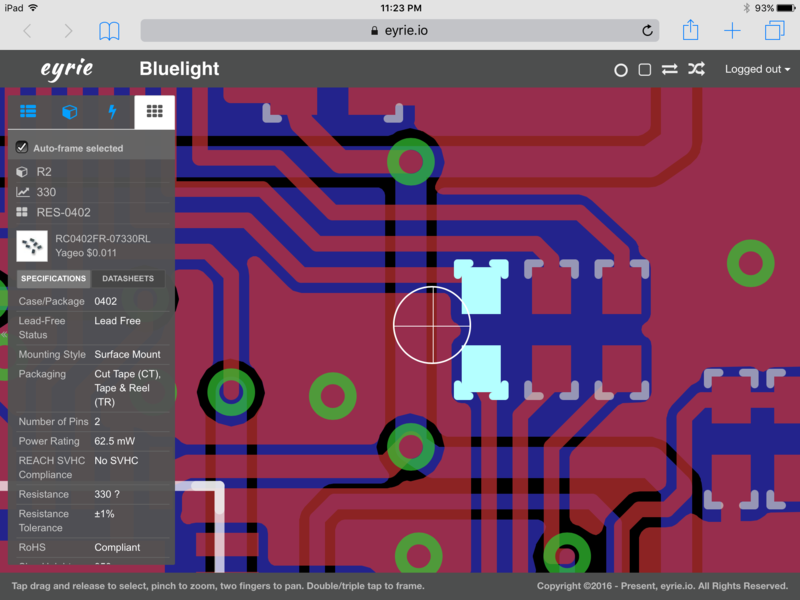 Link your design elements to real world parts with Eyrie's Octopart integration to communicate your design intent in detail. View you designs on desktop, laptop, tablet or phone. Eyrie draws blazing fast across a wide set of screen sizes thanks to its WebGL renderer. Share designs without worrying about who is on what operating system, with what software installed. Eyrie is FREE and will remain free for students, public designs and a small number of private designs. Copyright ©2016 - Present, eyrie.io. All Rights Reserved.